If you do not want to stress about transportation for your wedding, party or corporate event in New Jersey, Evergreen Corporate Car & Limousine services will professionally handle it from start to finish. They will let you concentrate on your work or festivities without having to worry about traffic, parking or a designated driver. They have a large fleet to cater for all types of events and celebrations. These include stretch SUV limos for nights out and sedans for wedding transportation. How you get to your destination matters a lot. Whether it is to a business meeting or your wedding, riding in a stretch limo or town car not only offers you luxury but also displays your elegance to business associates or wedding guests. This however does not mean you have to break the bank to enjoy a little luxury or make an impression. 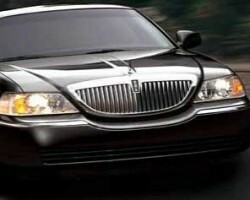 Jersey City Taxi and Limo will provide you luxury service at a very cheap price. Getting to your special event should not be an afterthought; it should be well planned and executed. Be it a wedding, corporate affair, prom or a ride to and from the airport, transport logistics should always be given a lot of care and diligence. At Angel Transportation, first class transportation for every client is the top priority. They have been providing affordable bus and limo rentals in Jersey City for years building a reputation as a reliable and quality service provider. Street Taxi Limousine is a full service transportation company that offers a range of limo services to all types of clients. They specialize in leisure and corporate transportation. Street Taxi Limousine has been serving Jersey City and its environs since 1995. Their services include airport transportation, night out of town, to mention but a few. 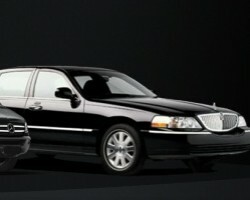 Their professional chauffeurs are Jersey City locals who know all the shortcuts and scenic routes. Contact them to book a ride any time day or night. 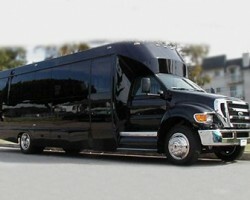 If you need limo service in Jersey City to ferry a large number of people, Jersey City Party Bus should come to mind. They have a large fleet of limousine buses for all kinds of parties from Quinceaneras and bar mitzvahs to weddings. 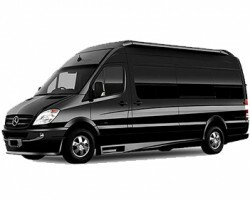 Jersey City Party Bus has been one of the best limo companies in Jersey City for close to ten years. Their buses are clean, in fine form and fitted with exquisite leather seats and exotic wooden panels for maximum luxury.